Heyloooo. I am in finals right now, next Monday is on the horizon and then I’ll be a free woman for the summer! I haven’t posted in over a week and I felt like a bad parent. Guilty as sin. 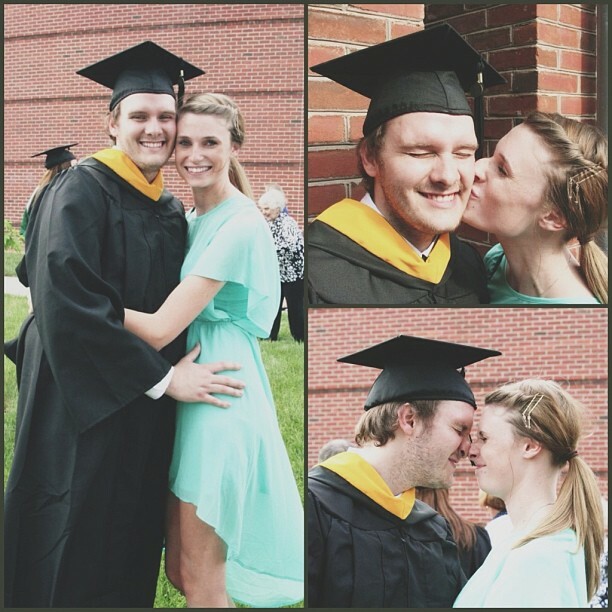 This week I did a few photoshoots and Andrew graduated college from Stevenson University! I’m so proud. So that’s my reasoning for being MIA on the blog, lots of graduation parties and celebrations keep me away from my Macbook. However, I did find a cool new product today, one more thing for me to spend money on but hey, it’s really cool. I NEEDED to share it. FILM FILTERS! So we all know how Instagram works. The appeal is all of those really cool little filters you can choose from to make your photos have that extra weirdness to them (and also make you look 10x better). 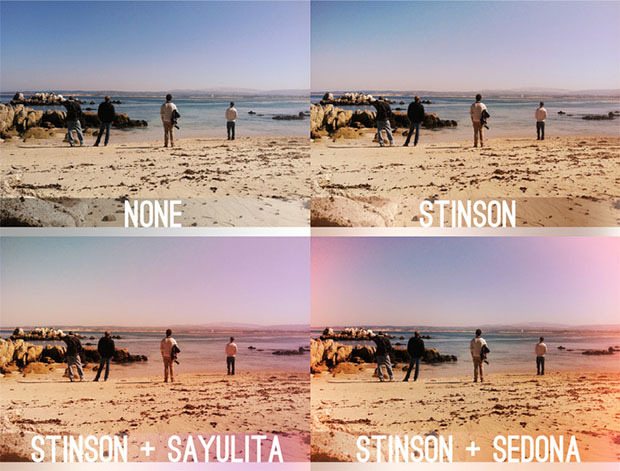 A company called Mount July has created filters to put over top your lens of your SLR, film or digital, to give your photos, your REAL photos, some pizazz. 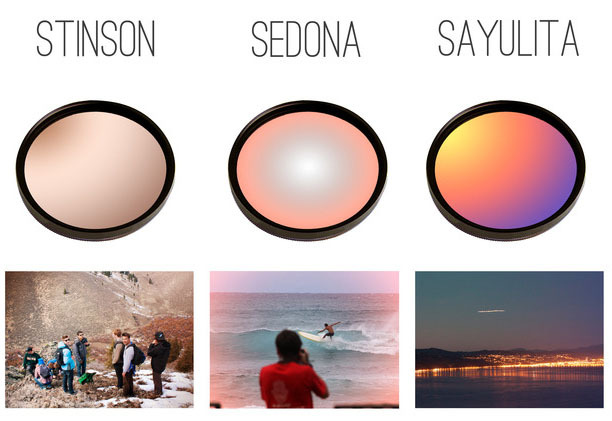 Stanford design students Olivia Vagelos and Martin Bush designed a new line of color-splashed lens filters that can transform “the feel” of your photos. Film filters aren’t anything new, they’ve been around for a while now. I like them because it’s an independent company and the filters can be used together to create multiple color combos. The filters are multi-colored radially graduated filters that are made out of multi-coated precision optical glass. The housings are created out of lightweight aluminum. They’ll be available for interchangeable lenses that use standard 58mm threads. An optional step-up ring will also make the filters compatible with smaller 52mm lenses. Once the filters are attached to the front of your lens, the resulting photographs will be saturated with new colors and take on a new look. The filters can even be stacked and twisted to create new looks that are unique to individual shots. photo courtesy of Mount July. The group has a Kickstarter and if the goal is reached, they aim to get these little babies in production by the fall. I am kind of sad they won’t be out for when I go to music festivals (they’d be SO perfect) but hey, always next year….so get to supporting them! They just started their campaign last week and every bit helps, they are even offering a presale to get things rolling. Check out everything here. In reading other photographer’s opinions on these, they are mostly negative. I think these are pretty neat and I’m a professional photographer. I’m a photojournalist primarily and can’t stray away much from straight documentary for work but I do like to play around with color and film in my spare time. I don’t see a problem with buying a set of these and slapping them on my film camera to create strange photos for fun. 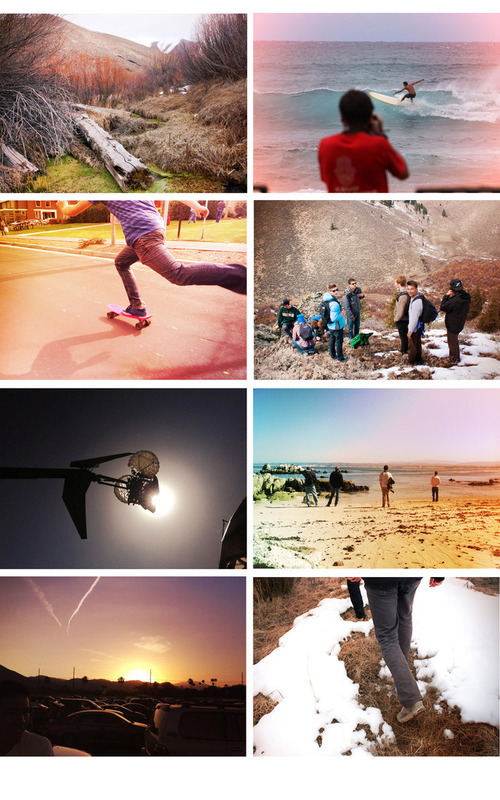 People bash “amateur” or “hipster” photography too much these days. Don’t turn your nose up and be a gear snob! If it gets people taking photos and if it gets people creating art I don’t see any problems with it no matter how lame or “unprofessional” they are. I think that if it gets people away from their computer screens it’s something to support. There is no greater betrayal to photography than making your image do a 180 in Photoshop afterwards. They have my support! Thanks for the buzz! Stoked to be featured on your blog! You’re welcome! Looking forward to see what you guys come up with in the future.